Undoubtedly, you’ll have heard the good news—the Ranger is officially back, and the timing couldn’t be better. 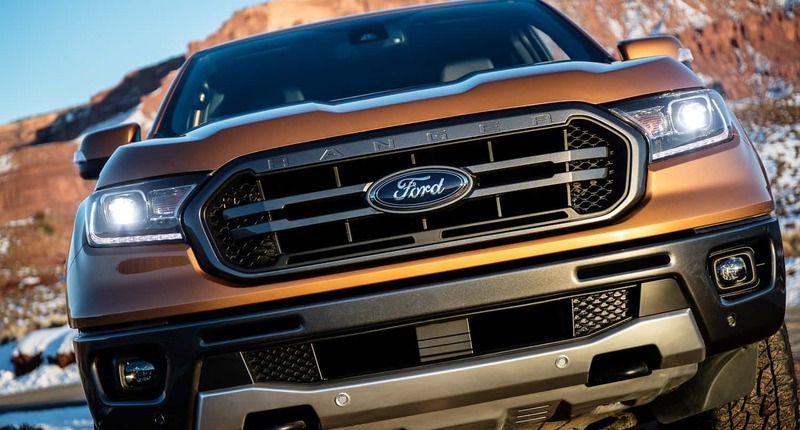 With mid-size truck sales up 83 percent since 2014, and the Colorado Tacoma feud raging, Ford’s new contender will only serve to turn up the pressure on manufacturers, while giving consumers another great option for mid-size trucks. 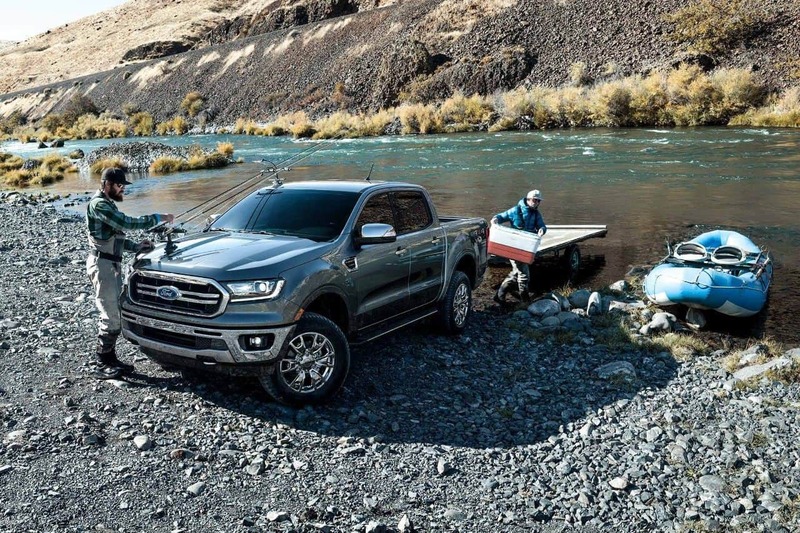 And make no mistake, the new Ranger is a GREAT option. The 2019 truck will be packed with redesigned components like a fully boxed frame, a front bash plate, and new recovery points, as well as off-road goodies like a locker and terrain management systems. Unfortunately, Ford has still left a lot unsaid with this release, but let’s take a moment to look at what we know, and what we don’t. I’ll start by addressing two things everyone has been dying to know. At this point, Ford has not unveiled any plans to release a diesel motor for the lineup, and no, it does not come in a manual. In fact, the only powertrain available upon launch is the 2.3L Eco-Boost four-cylinder motor, the same engine used in the Explorer, Lincoln MKC, and Mustang. It has been paired with a 10-speed automatic transmission, which will hopefully deliver a good compromise of power and economy. That being said, the Ranger has been using a diesel motor abroad for some time, and with Chevrolet’s exclusive stake on mid-size diesel trucks here in the United States, we imagine they’ll eventually make the jump. 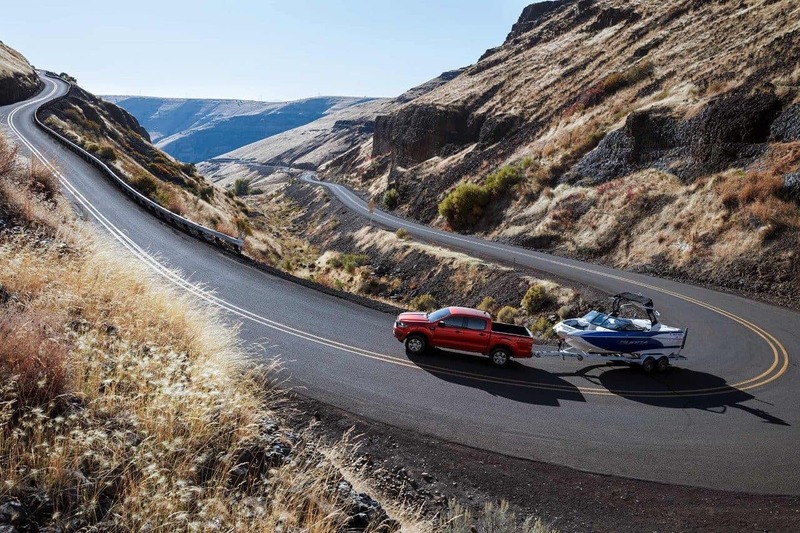 It’s clear that the new Ranger was designed with outdoor enthusiasts in mind. 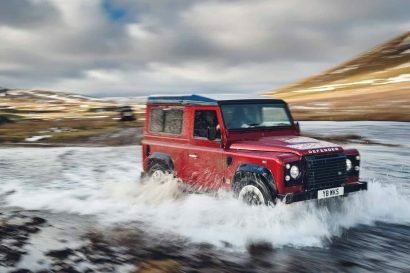 In addition to the marketing images geared toward the adventure sports category, its steel body on frame construction, ample ground clearance, and optional FX4 package make it a formidable tool off road. 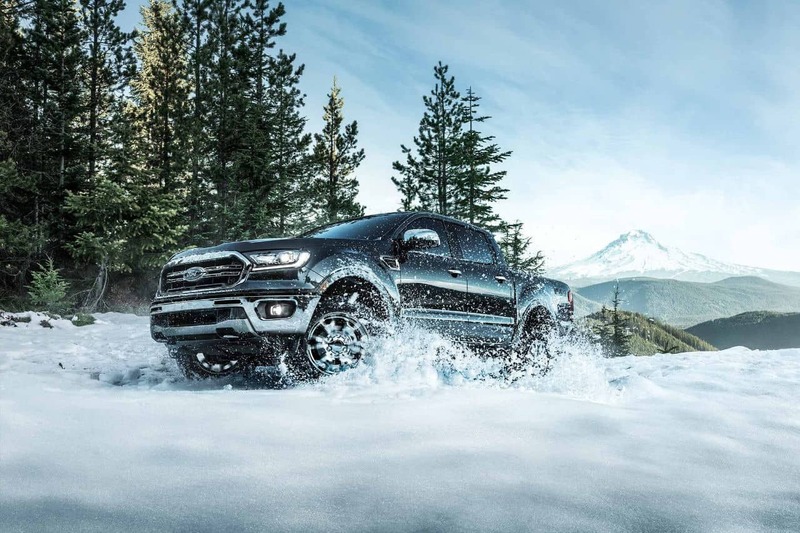 “The all-new Ranger is designed for today’s midsize truck buyer, delivering even more utility, capability, and technology for those who blend city living with more off-the-grid adventures on weekends.” – Hau Thai-Tang, Ford executive vice president, Product Development and Purchasing. 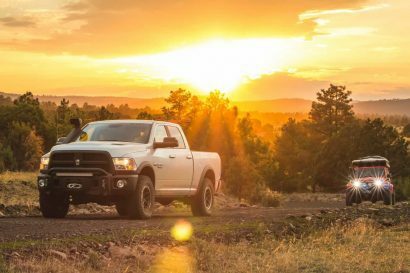 To help you on the “off-the-grid adventures” he’s referring to, the Ranger’s FX4 package will come equipped with off-road tuned shocks and all-terrain tires for improved ride quality and performance. It will also receive a frame-mounted heavy-gauge steel front bash plate and frame-mounted skid plates for additional trail protection. 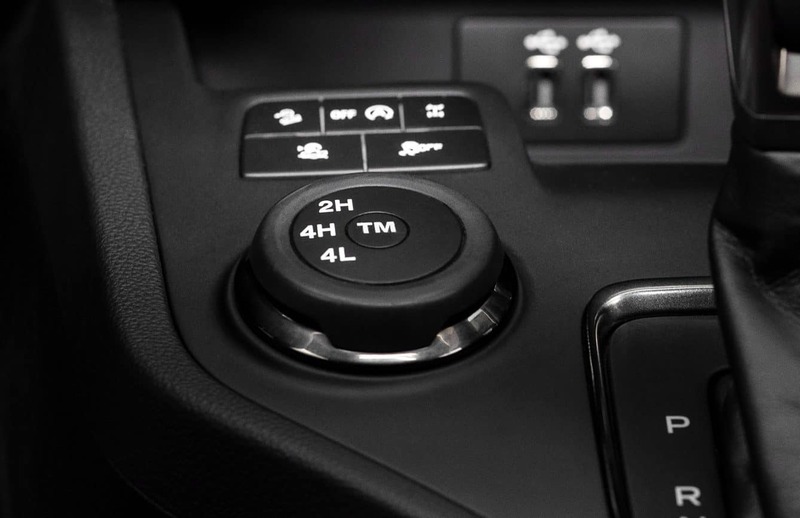 Like the Tacoma and Colorado, the Ranger FX4 comes equipped with a terrain management system which utilizes four driving modes: normal; grass, gravel, and snow; mud and ruts; and sand. It uses a combination of throttle control, gearing, and braking to optimize the truck’s performance in all conditions in order to maintain traction. There’s also an entirely new feature called Trail Control, which allows the driver to set a cruising speed that the truck maintains over low-speed obstacles and terrain. We’ve used this sort of thing before, and some are quite exceptional, while others are less so. We will withhold our opinion on this until we’ve had the chance to use one firsthand. 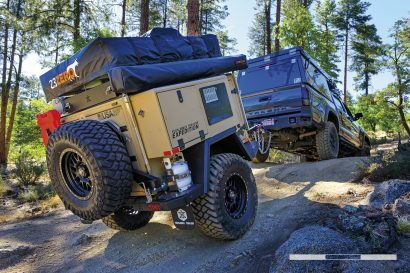 Beneath the Ranger’s fully boxed frame you’ll find Dana AdvanTek independent front and solid rear axles, and to our great delight an optional electronic-locking rear differential which comes standard on the FX4 mentioned above. 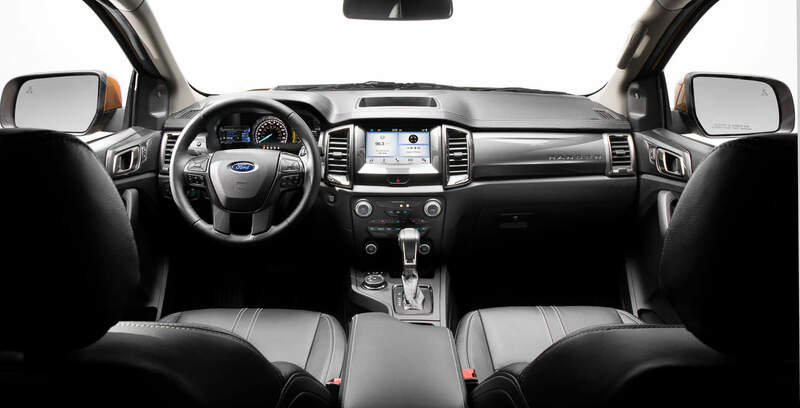 Interior electronics and features are plentiful and include Sync 3 with Apple CarPlay and Android Auto compatibility and Ford+Alexa personal assistant functionality. 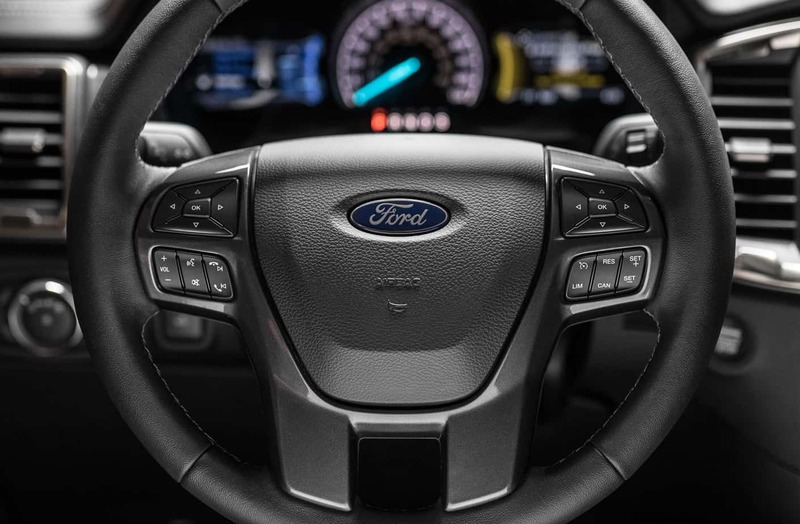 Those who work from the road will be glad to know you can also purchase a FordPass Connect 4G LTE modem, which provides Wi-Fi access for up to 10 devices within 50 feet of the vehicle in all directions. AC power outlets allow for easy charging of laptops, and USB outlets provide more options for passengers to connect. On the road, driver assist technologies like automatic emergency braking, lane assist, lane departure warning, reverse sensors, pedestrian detection, and adaptive cruise control make your journey safer and more enjoyable than ever. One feature we particularly like is the Blind Spot Information System with trailer coverage. This will use sensors in the tail lights to extend the reach of the truck’s blind spot sensors around the trailer, preventing you from clipping the trailer when changing lanes. If you’re curious if Ford will be releasing their Raptor Ranger here in the states, we sadly can’t give you an answer yet. 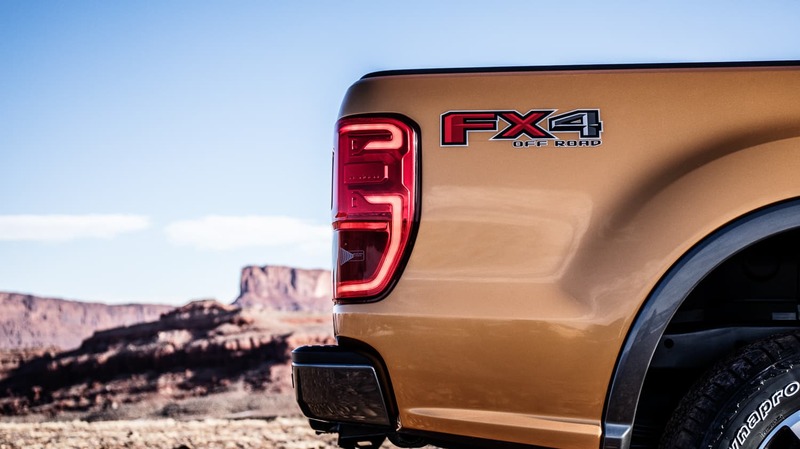 Their team hasn’t released any official statement, however, we can say for sure it will not be among the launch trims, which will be XL, XLT, and Lariat. We suspect it’s only a matter of time before a Raptor variant reaches our shores though. It would be a perfect way to continue generating excitement around the Ranger platform and would bring some competition to Chevrolet’s ZR2, which thus far, has gone unchallenged in mid-size truck capability. 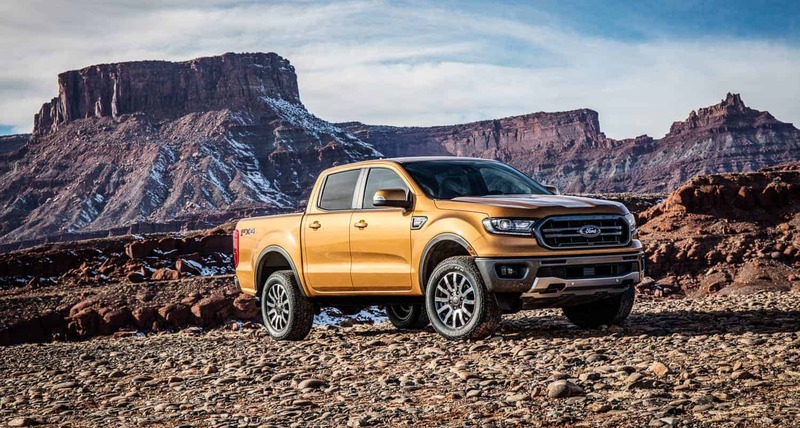 The Ranger is slated to begin rolling off Ford’s Michigan assembly lines late this year and will launch with a slew of existing parts from global manufacturers already building products for the platform. We couldn’t be more excited to see where this new mid-size truck will take people, and we hope to see them on the trail soon. 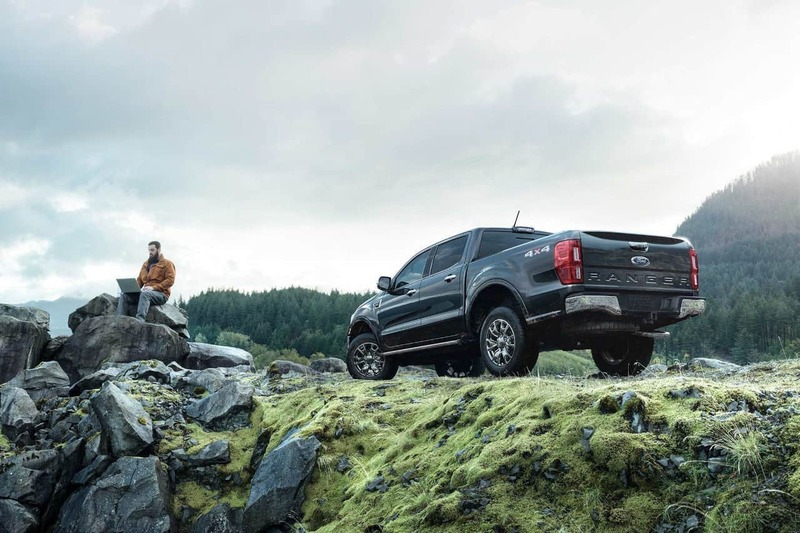 To learn more about the new Ford Ranger, visit their website here.